Good Series for Younger Girls. 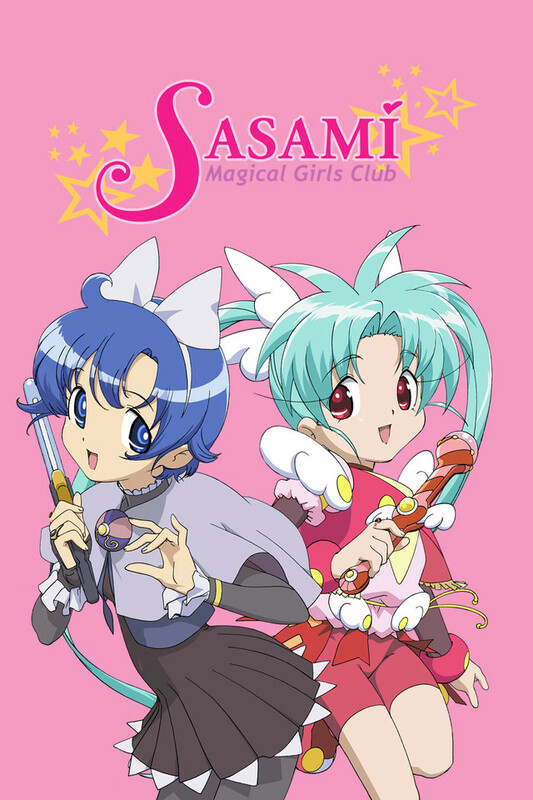 If you have some young girls or boys who like magic and magical worlds and want a good anime they can watch this is a good choice it doesn't have any fan service or any real violence. It has the usual antic's and situations that occur in a series like this I did watch it and really did enjoy it as a break from the t.v.14 and up rated anime out there it did have some surprises and just a touch of puppy love thrown in. I give a low 4 on here and a 7 on a 1 to 10 scale. Definitely made for younger girls but I feel it could be enjoyed by most people who like magic and fantasy.